Dr. Catherine McGrath and Dr. Jackie Bewick have over 30 years of combined clinical experience. They are privileged to serve the hearing impaired community of Northeast Pennsylvania in 3 different locations. They evaluate and diagnose hearing loss with state of the art equipment, test for vestibular (balance) disorders with computerized VNG machinery, as well as assessing individuals with tinnitus (ringing in the ear). The doctors also provide follow up testing for failed newborn hearing screening and early intervention testing for delayed speech and language. With a combined 30 years of experience, our knowledgeable and helpful staff can help you with your hearing care needs. 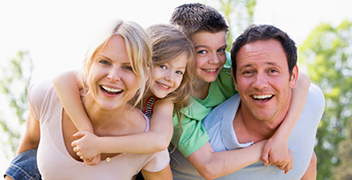 We will work with you to help find the right hearing aid for your lifestyle. In addition to a great hearing aid selection and exceptional service, we also carry a full line of hearing protection devices for musicians, sportsmen, and people who are exposed to excessive noise in the workplace. 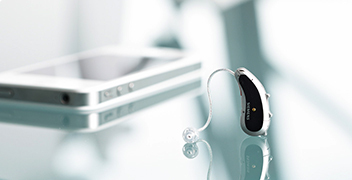 Our highly trained Audiologists evaluate and diagnose hearing loss with state of the art equipment. Our knowledgeable staff can answer any questions you may have regarding hearing care and hearing loss. Our audiologists are dedicated to providing professional hearing care to our patients and their families.